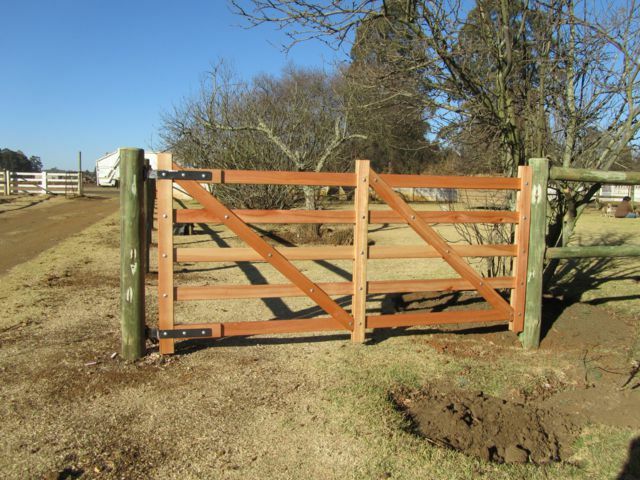 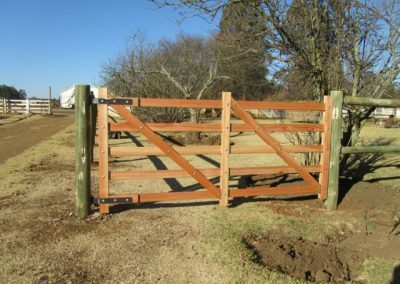 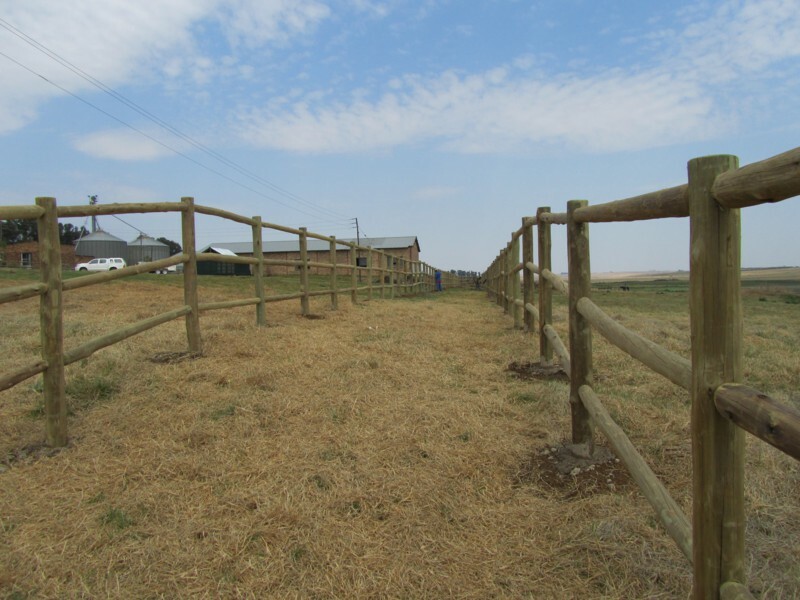 Timberstone Post & Rail Pole Fencing is an inexpensive, sturdy pole fencing solution which makes it ideal for large boundaries as well as fencing paddocks, fields and other equestrian and livestock areas. 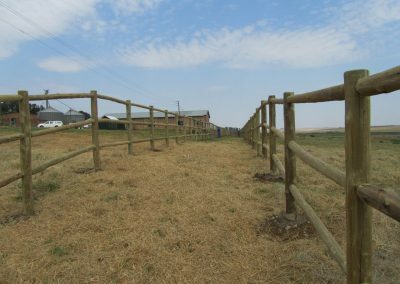 Timberstone Post & Rail Pole Fencing is an inexpensive, sturdy pole fencing solution which makes it ideal for large boundaries as well as fencing paddocks, fields and other equestrian and livestock areas. 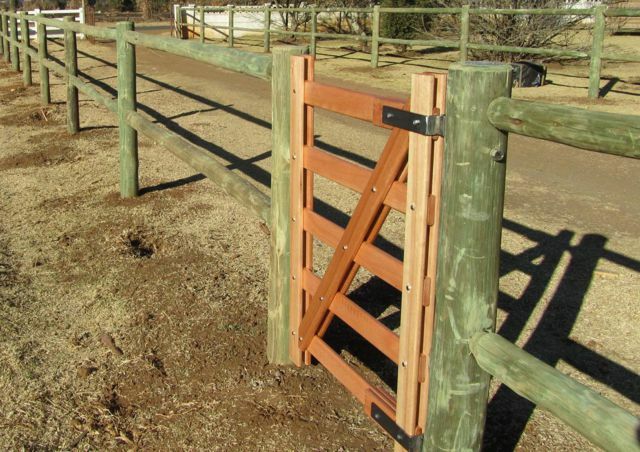 Post & Rail can easily be used in conjunction with wire mesh for additional security and to keep pets in. 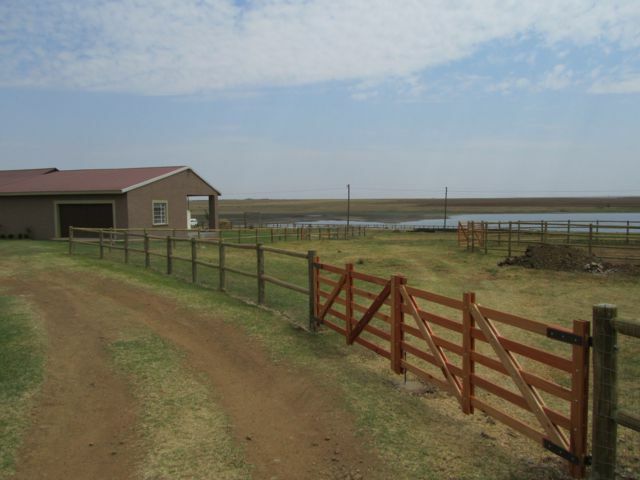 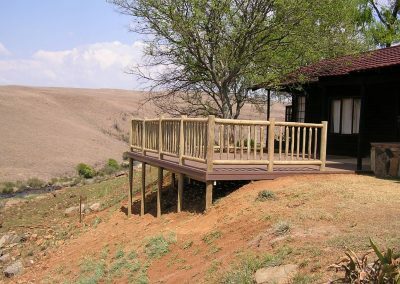 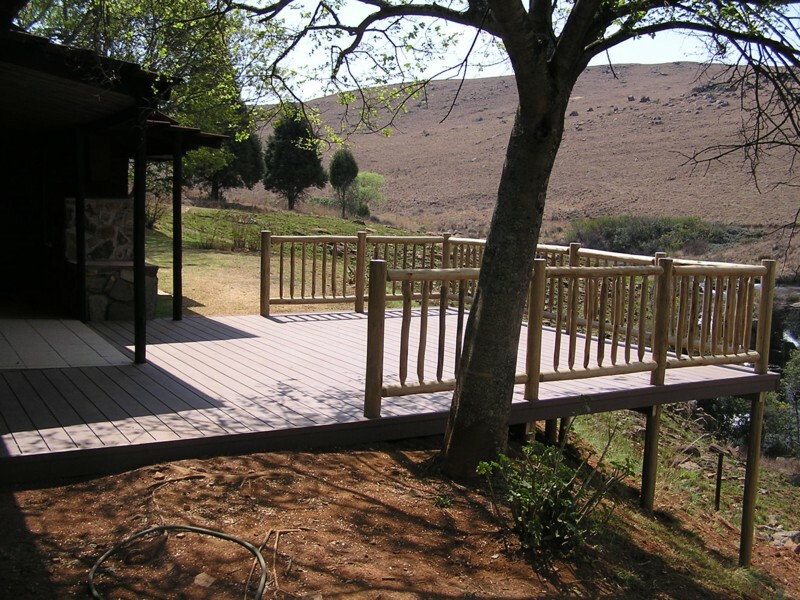 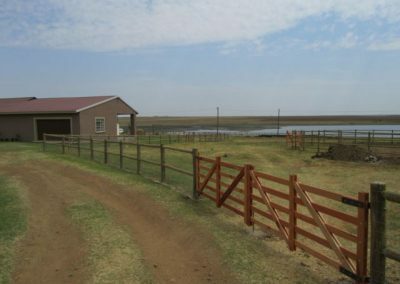 Post & Rail Pole Fencing is increasingly popular in SA, as it has esthetics properties which fit nicely with the landscape. 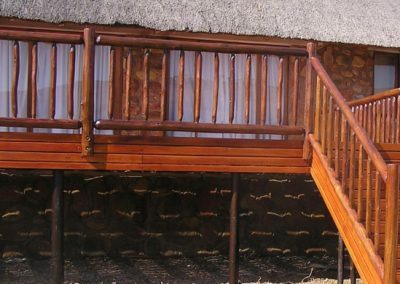 There are 2 main components that make up our Post & Rail pole fence with a number of rail length and post heights to choose from. 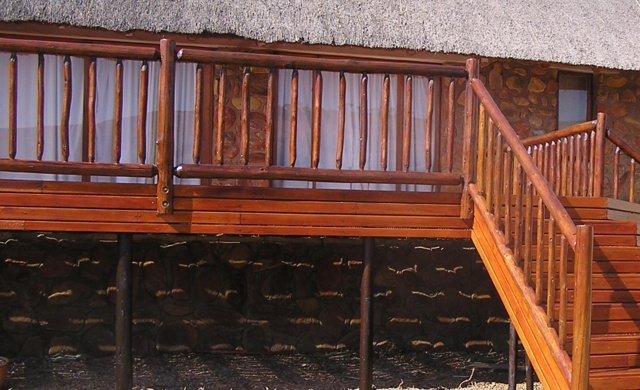 Do not hesitate in contacting us for further information or quotes. 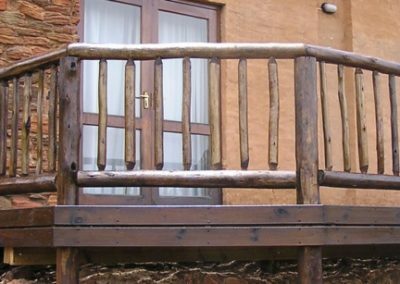 We have 1.8 to 2.7m pre-fabricated sections of vertical slated Handrails. 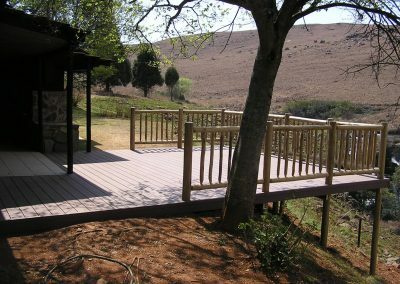 Please do not hesitate in contacting us for a quote.